I keep saying, most of the things created by modern day risk managers are artificial. There is a better way to integrate risk thinking into decision making. 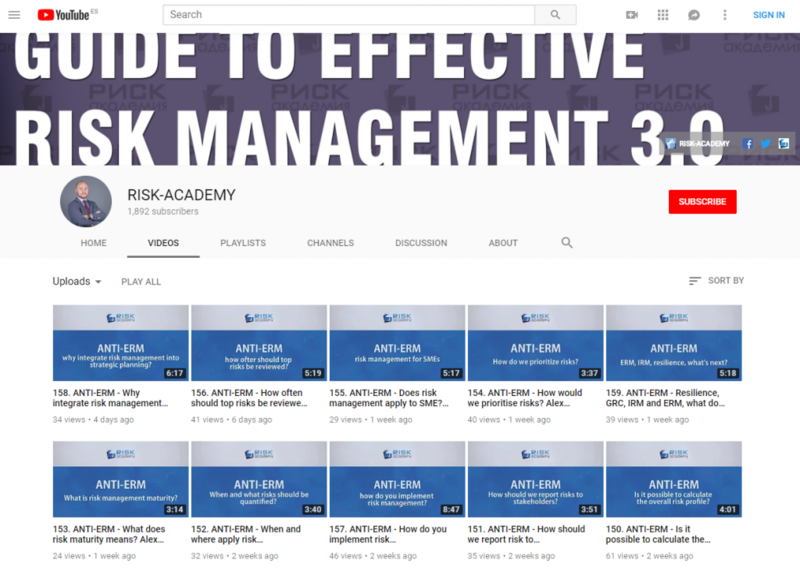 Next: Next post: Is risk management policy useful?